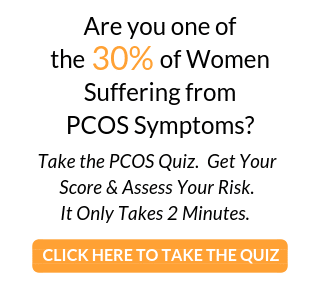 Turmeric can be a powerful plant when it comes to PCOS. Turmeric is a root that comes from the ginger family and contains certain chemicals that can aide in reducing PCOS symptoms in a big way. 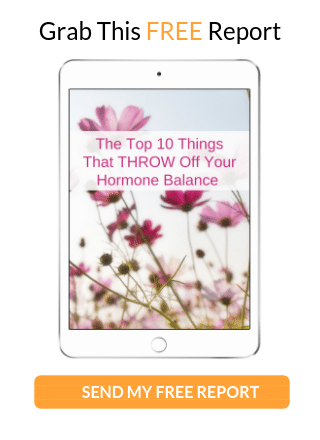 Curcumin found in turmeric, which gives it its bright yellow-orange color, can act like a natural estrogen source and mimic the activity of the hormone which can be beneficial for menstrual regulation and fertility. Curcumin has also been found to boost mood and lower depression by stimulating the production of serotonin and dopamine in the brain. Turmeric also offers an abundance of antioxidants which reduce free radicals while naturally increasing your bodies own antioxidant enzymes. Turmeric is working double duty to keep us feeling and looking fabulous! Turmeric is also great for detoxification. 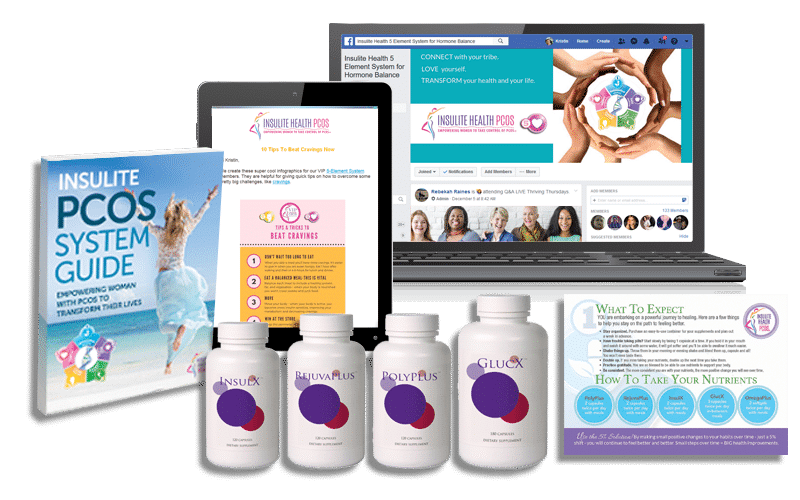 By stimulating bile in the gallbladder, your liver is then effectively able to remove excess androgens and estrogens, along with environmental toxins from the body. Reducing these toxins can lead to better hormone balance. Fresh turmeric can be used in many dishes. My favorite is a warm Golden Milk. 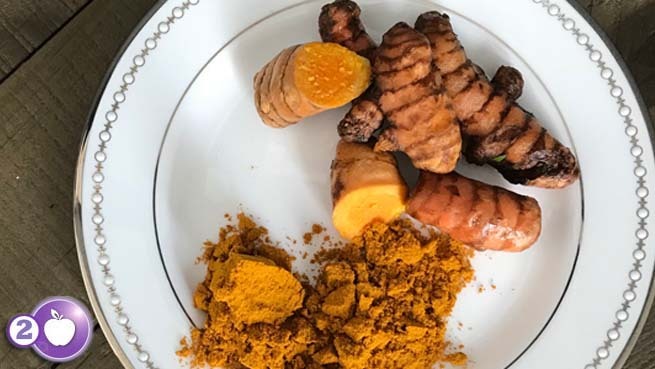 Turmeric powder can be added into your favorite curry, soup or stew to add a beautiful color and aroma. Turmeric powder can be used as a face mask to reduce redness, inflammation and help battle acne. Try turmeric tea as a great alternative to your regular cup of tea. Turmeric is a great addition into your diet to help manage hormonal balance. This powerful root is a mood booster, detoxifier, and free radical fighter. Nervous to try turmeric? Start with a nice warm cup of turmeric tea and a splash of coconut milk – this spicy superfood will definitely have you feeling fabulous.